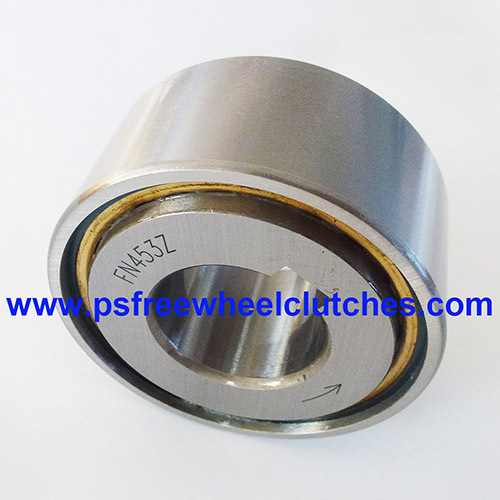 Freewheel clutches are couplings of one way rotation style that have a wide range of applications. These clutches are used to transmit torque in a particular direction to allow freewheel or what is known as idling in its opposite direction. PSMFG, a freewheel clutches manufacturer and supplier brings to you a catalogue of freewheel clutches designed to work for all applications of indexing, backstopping and overrunning. From lightweight uses like fans and blowers to serious applications in heavy-duty conveyors, our clutches are designed to function optimally for everything. With our cache of products, we are able to bring to you a freewheel solution. 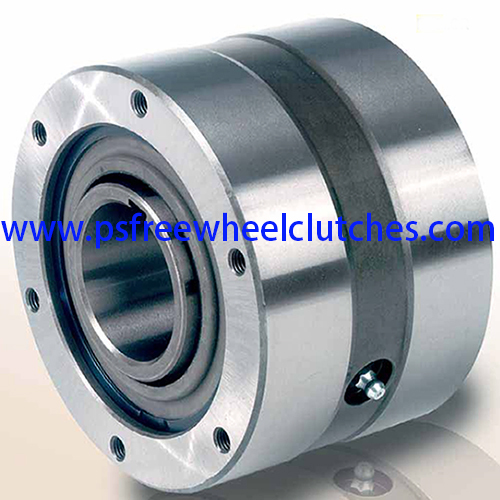 Out clutches are all designed by our engineers and manufactured in our own facility. We adhere to the highest quality standards and that�s why our clutches are interchangeable with equivalents of some of the biggest manufacturers in the country. 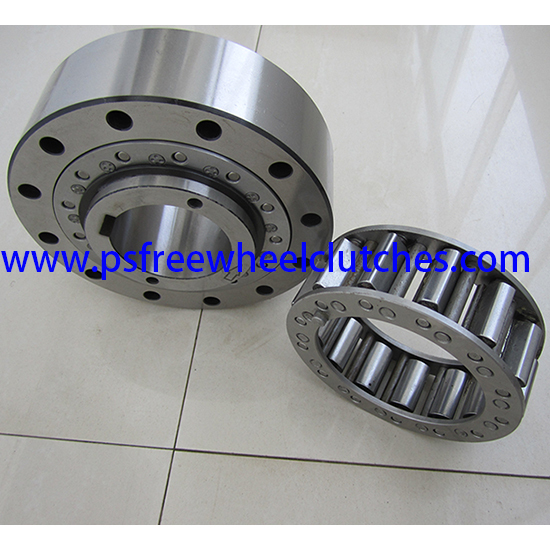 Freewheel clutches engineered at PS Freewheel Clutches are originally meant to maximize the torque capacity. Our range of freewheel clutches is one of China�s best that has the highest count of sprags every given diameter in the entire industry. 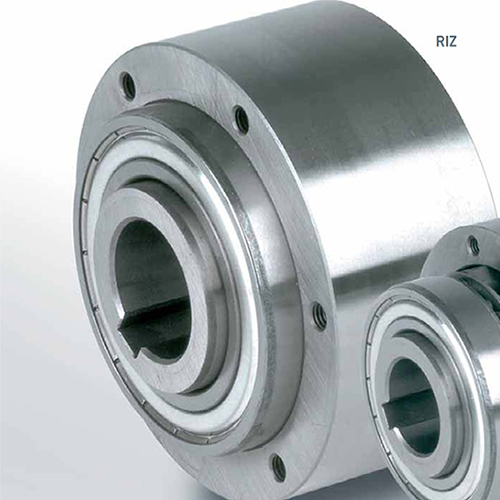 At PSMFG, we manufacture one way clutch bearings with broadly two sizes of sprags. They can be used as backstopping clutches, also as indexing devices and overrunning clutches. Our kinds of clutches are offered with and without races, with and without combinations and keyways. Our combination options have dialed up the versatility of our clutches making it useful for varying applications in different industries around the world. 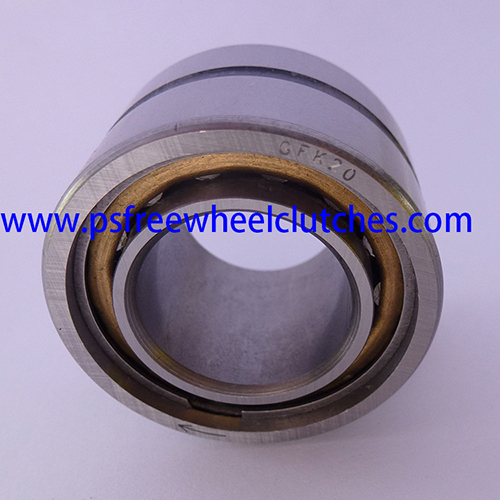 At PSMFG, we design freewheel clutche of many different kinds. 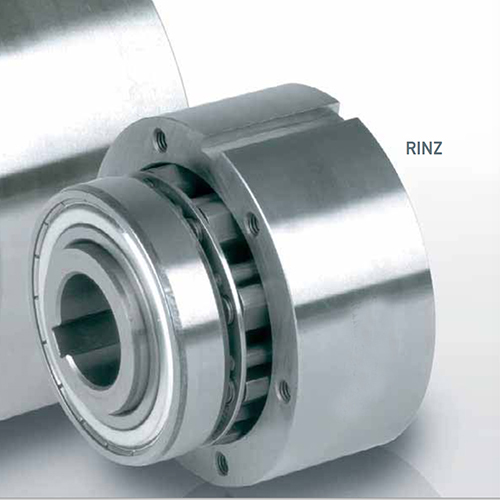 Each of our clutches are designed targeting a particular set of applications. 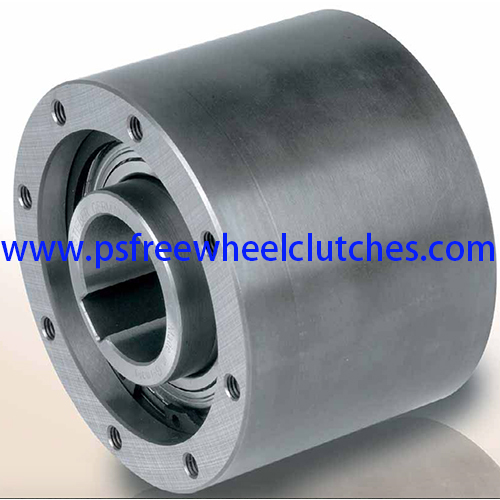 On our catalogue, you will find the following kinds of clutches. 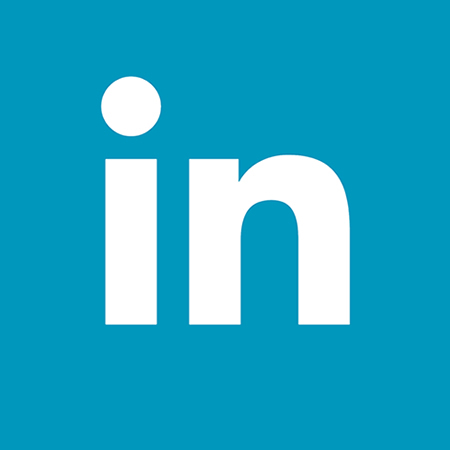 here are some particular reasons why our buyers are mostly long-term clients. They state the following points as reasons why they like to obtain their supplies through us. They may also give you adequate reason to shop from us. 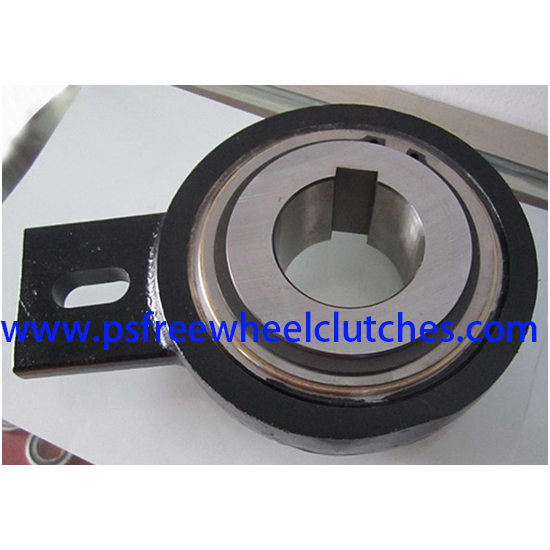 As a freewheel clutches manufacturer, we welcome you to request information at our website on any product. 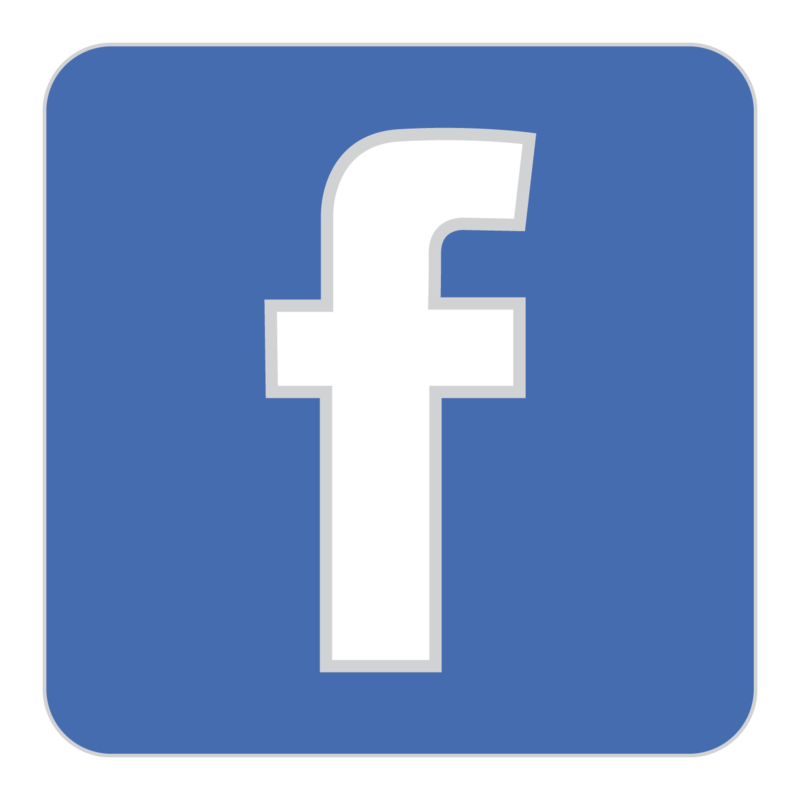 Our executives will get back to you shortly with all the answers. All our products are catalogued and priced on our website for your easy perusal. A quick browse through will give you an idea of the kinds of products we make. We price our products such that it fits the budgets of all kinds of buyers. 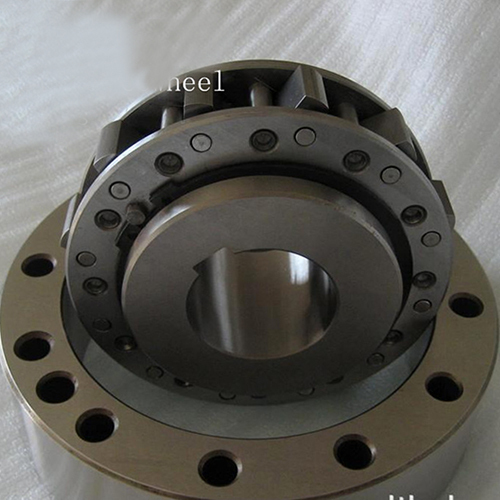 While all our clutches are highly versatile and have applications across industries in China, their prices are very moderate. Large orders are offered at a lowered price rate depending on the size. We ship our products all over the country and outside. Check with our customer service executive if we ship to your location before placing the order from overseas places.